Taxonity provides ongoing support services (hotline) in the field of transfer pricing issues. 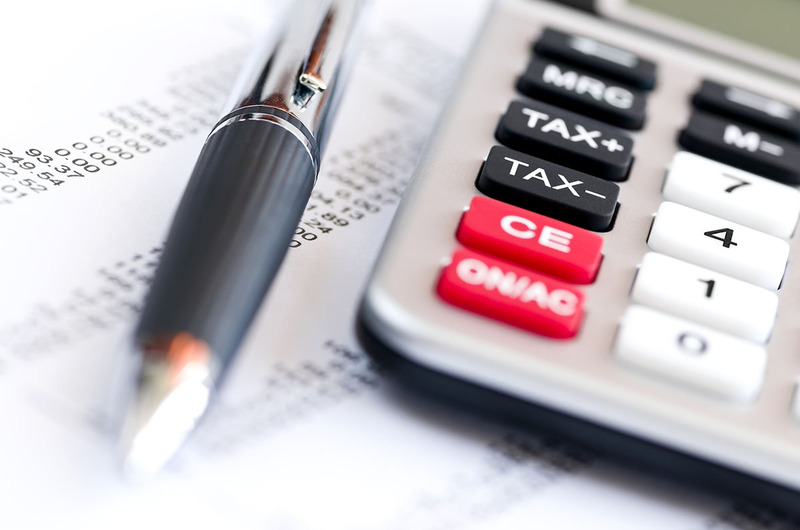 For each of our clients we dedicate a professional tutor – Taxonity tax advisor, responsible for cooperation. Who should take advantage of current advisory services? TP’s current advisory services are designed for entities that often enter into unique transactions with related parties, to which it is impossible to establish guidelines or transfer pricing policies. As a part of our ongoing advisory services, our specialists participate in designing the agreement in such a way as to minimise tax and transfer pricing risks.